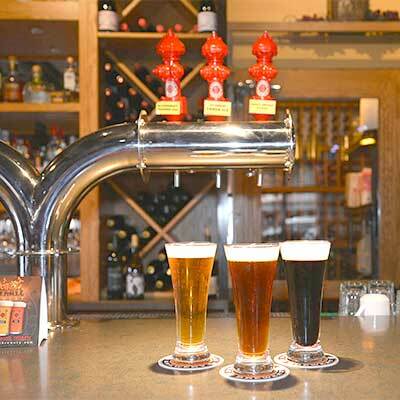 The Firehall Bistro is a great place to find your favourite beverage! Warm, friendly and welcoming, you are welcome to pull up a stool and stay for a short time or for a long time, whichever suits you best. 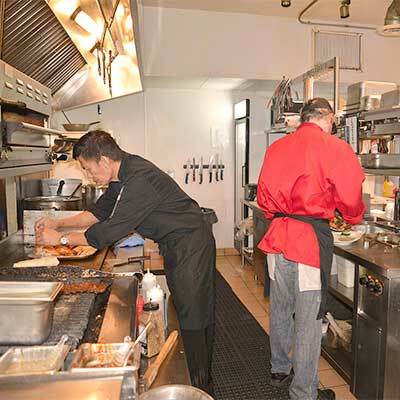 We have some strategically-place televisions (perfect for catching the big game), and a staff willing to help to keep the fun and food flowing for your visit. 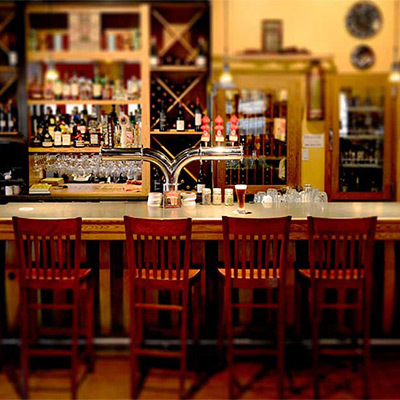 Of course, you are also welcome to find a table – a cozy one, or a rowdy one – and invite your friends. Snacks, appies, fun, food – it all goes hand-in-hand. 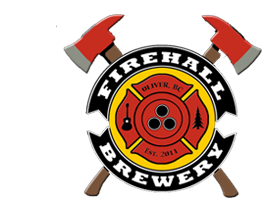 Beer on tap – made in the Firehall Brewery, which lives in the basement of the Bistro. We also serve estate wine, grown and made within the Oliver and Osoyoos areas, by the glass or by the bottle. You can even get a flight, and try more than one. What more can we say? We are part of this community and part of this?local economy, and we intend to help it thrive. Of course, it doesn’t hurt that the products produced in the area are award winning and absolutely outstanding. Don’t be shy – jump in and try them. I Bet You are Hungry Too. And that’s a good thing when you come to Pappa’s. We specialize in Mediterranean Fire-Grilled Chicken – butterfly cut and marinated in our secret Mediterranean blend of citrus, spices and herbs and then fire-grilled. Is your mouth watering yet? Don’t forget about the ribs. Or the calamari. And did you try the falafel salad? Our fish is famous, but so is the cheese platter. Soups, salads – and gelato and sorbet from Oliver’s Medici’s Gelateria! Do you have a question, comment or menu suggestion? We would love to hear from you anytime!